Forget being left at the wireless altar. Verizon CEO Lowell McAdam’s announcement that his company is “not going to Canada” confirmed the competition-seeking Harper government’s worst fears: that it was never even invited to the wedding. 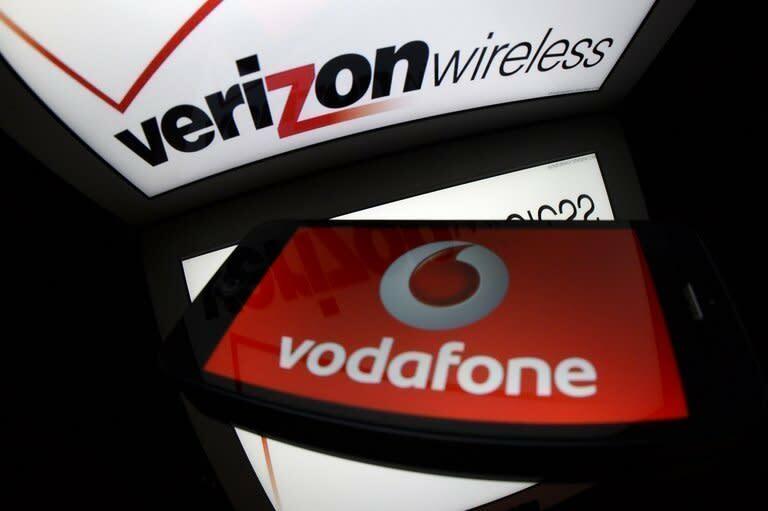 McAdam’s remarks during an interview with Bloomberg Sunday came just after the company announced it was buying out the 45 per cent of Verizon Wireless it didn’t already own from its partner, Vodafone. While the $130 billion U.S. megabuyout comes in the wake of intense speculation that Verizon was considering a move into the Canadian market via possible acquisitions of Mobilicity and/or WIND Mobile, McAdam called such speculation “way overblown”. The deal, the third largest in corporate history behind the Vodafone AirTouch $183 billion U.S. acquisition of Mannesmann AG in 2000 and the ill-fated $164 billion AOL Time Warner hookup that same year, throws a wrench into the Canadian government’s goal of encouraging additional wireless competition. With the landmark auction for 700 MHz spectrum looming next January, Industry Canada now lacks a deep-pocketed American dance partner. Mark Goldberg, a Thornhill, Ont., telecom consultant and founder of the annual Canadian Telecom Summit, says after spending the past year-and-a-half liberalizing foreign ownership regulations, implementing a stringent code of conduct for wireless providers, adding new mandatory roaming and tower sharing rules, and changing the conditions for transfer of spectrum licenses, perhaps it’s time for the government to pause and reflect on its telecommunications policy. Goldberg, who last month wrote about the close connections between regulatory posture and competitiveness, says now is the time for another look at a national digital strategy. For the three incumbent wireless carriers, who had lobbied hard against a possible Verizon expansion into Canada, Verizon’s deal is something of a victory. Geist calls it a “big win in the short term” for Bell, Rogers, and Telus, but warns the battle will continue to intensify.